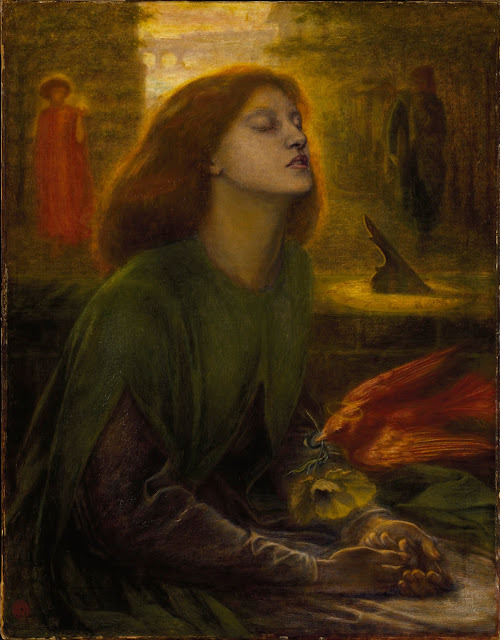 Infinite Art Tournament: The Infinite Art Tournament, Left Bracket Third Round: van Ruisdael v. Rossetti! The Infinite Art Tournament, Left Bracket Third Round: van Ruisdael v. Rossetti! Jacob van Ruisdael lost his opener, but has won three straight to survive into the current match. 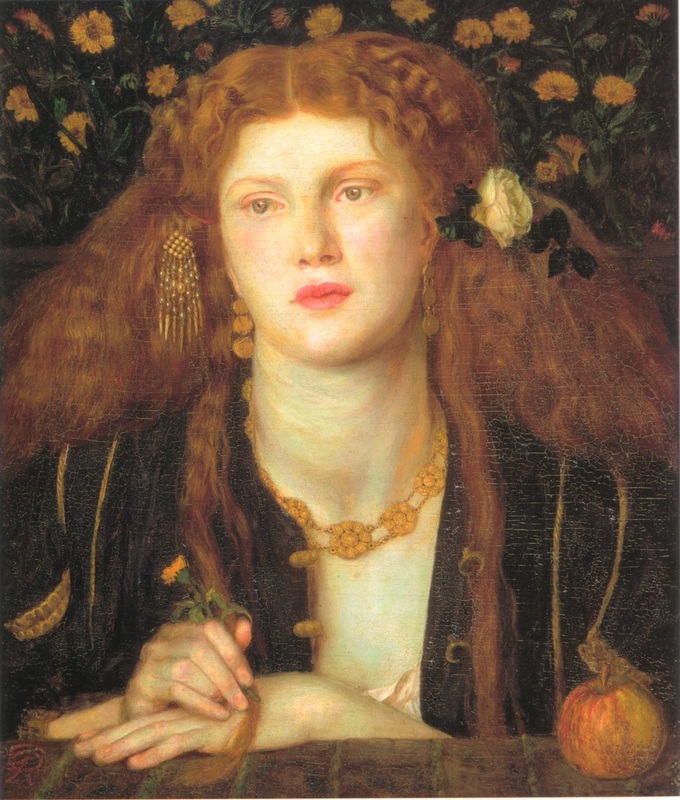 Dante Gabriel Rossetti, meanwhile, started hot with two wins, but then lost in the Third Round. One of them will lost momentum permanently in this match, and the other will live to paint another day. Which will be which? YOUR VOTE COUNTS!!! 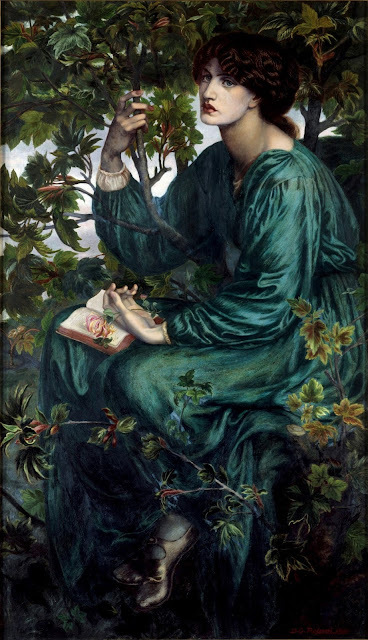 Beat Rosso Fiorentino easily in Round 1. Got by Georges Rouault without much difficulty in Round 2. Lost to Henri Rousseau in Round 3 by a single vote. YOUR VOTE COUNTS!!! Van Ruisdael for me, too! 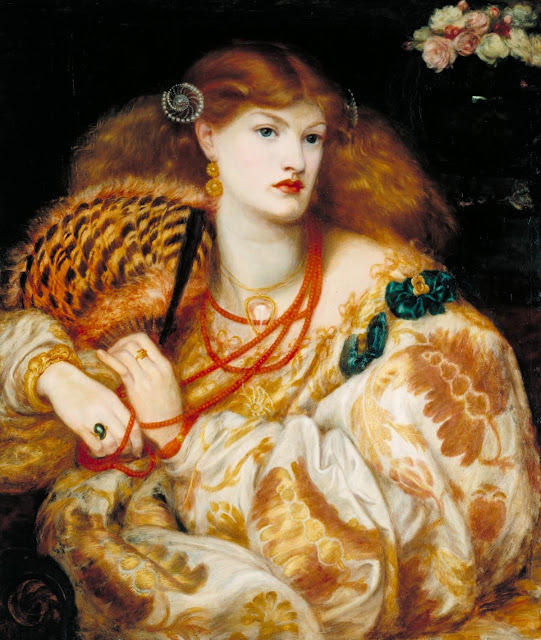 Rossetti's just the worst. 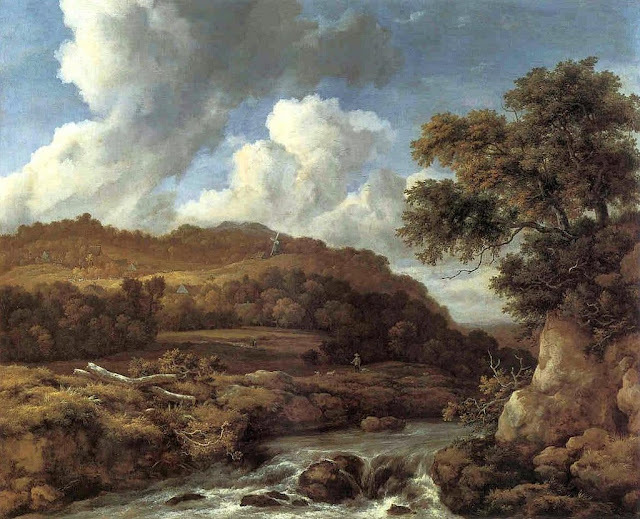 Van Ruisdael. On one hand, Rossetti does have considerably more flair. On the other hand, as Chuckdaddy points out, he is kind of just the worst. 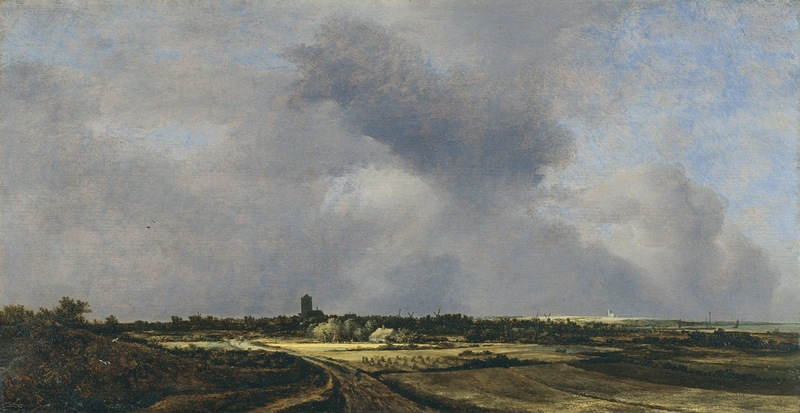 I think on balance I'll plop for Van Ruisdael. 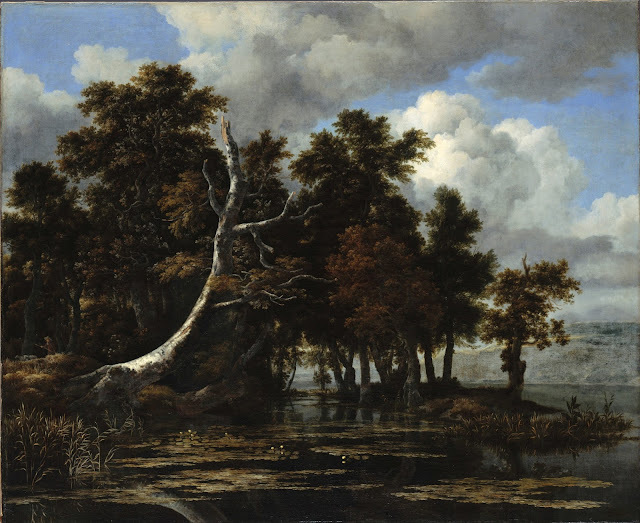 Susan votes for van Ruisdael. 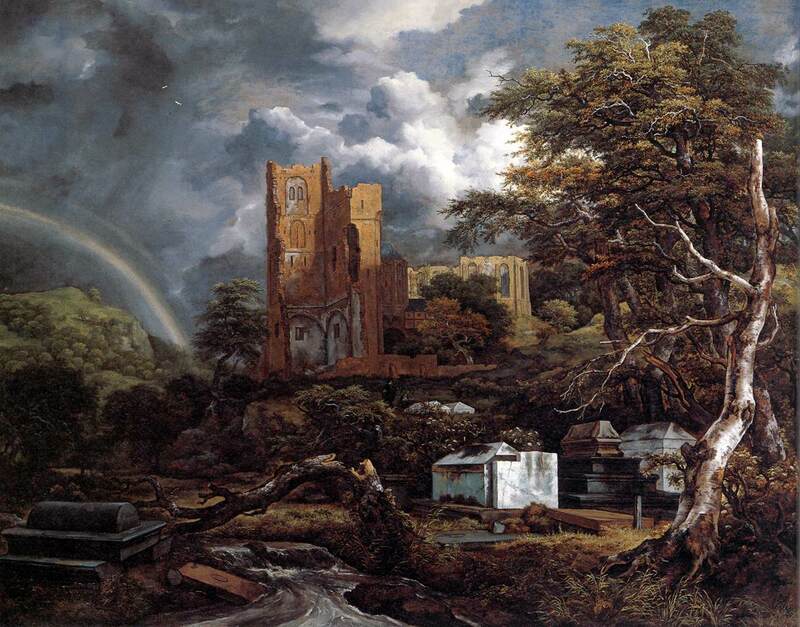 Van Ruisdael trounces Rossetti, nine votes to two, and wins the right to advance! He'll take on Sisley next weekend in an attempt to keep his remarkable Left-Bracket winning streak alive. He has made it to 4-1 after losing in his opening match; we'll see if he can make it five in a row!